Have you been looking for a reason to head to Sam's Club? Well, we have a checklist of supplies you can stock up on now for your next RV trip. Create a checklist of items you can buy ahead of time. This will help you save money as you can spread out the costs over time. Look at this checklist to see what you might want to stock up on early! Hydration is extremely important, and if you ever don't have access to fresh water, bottled water will be a lifesaver! Soda, Juice, Coffee, Tea, Etc. This is a personal preference, but some people enjoy drinking soft drinks, juices, coffee and tea. These drinks have lengthy expiration dates, so they are good items to stock up on early, especially if there are sales. Non-perishable food is especially important in case there is a power outage. You want to grab things that can be eaten without heating. Plus you'll want to bring items like graham crackers, marshmallows and chocolate bars. You can always cook over the open fire too! Your best bet is to purchase a fully stocked first aid kit. If you already have one, make sure it has all the supplies you'll need. You never know what types of injuries can happen on the road, while hiking or just while having a good time. Even if you require medical attention, you can prevent a lot of damage by having a first aid kid handy. Smaller toiletries are great for an RV. You can stock up on these when there are sales as well. You'll not only save money, but you'll have everything you need without having to pack it from home. Plus the smaller toiletries are great for carting with you to campground showers. You never know when you'll need a tarp. These can be an expensive purchase depending on the size you need, so picking up one early will save you both time and money before you embark on your next RV adventure. 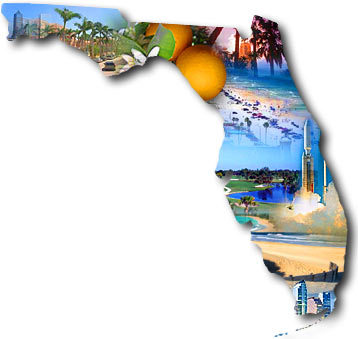 If you live in Florida like we do, you probably have a serious shortage of winter clothes. If you're going RV camping somewhere cold, you'll want to stock up on long underwear, gloves, sweaters and sweatpants now! You don't want to purchase a whole wardrobe of warm clothes two days before your vacation. Okay, firewood is seriously important. After all, how are you going to cook those s'mores. We mention firewood because it can be extremely difficult to get in some places. If it has recently rained, all the firewood may be too wet to use. Stock up now and avoid the trouble. 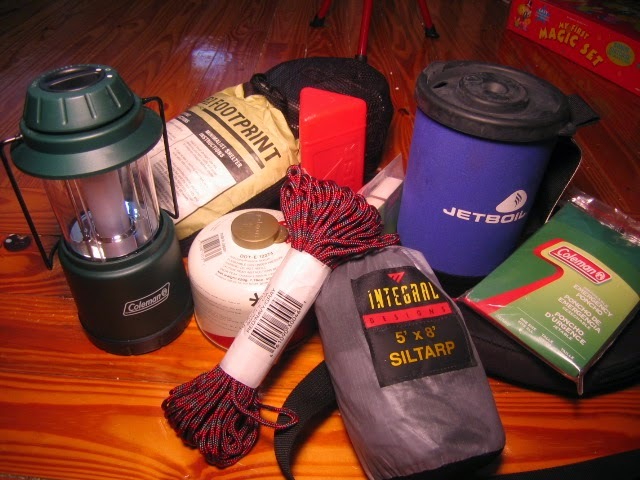 What items do you stock up on before an RV camping trip? Often times, RV resorts let you make reservation requests online, but that doesn't necessarily mean your spot is booked. For short stays, but especially for long stays, it's good to call or email the RV resort to ensure that the spot you'd like is available. You should also call to double-check your reservation about a week before your arrival date. Don't assume the WiFi is free. You should always check to make sure you don't need to pay monthly or daily for the WiFi. At most Newby Fun Resorts the WiFi is free, but many places still charge, sometimes upwards of $90 a month to connect to the internet. Most RV resorts have weight limit restrictions on dogs, along with breed restrictions. If you are bringing along a furry friend, check on the RV resorts website to see what the details are on bringing a pet so you have an easy time. See if the RV resort has any discounts for retired or active military, or if they accept any discount programs like Passport America or AAA. Sometimes they will allow you to stack these discounts too for extra savings. Remember that most RV resorts are cheaper in the summer months than in the winter, especially in Florida. Connect with the RV resort on Facebook to see what's going on with events and nearby attractions. Most RV resorts post fun events that are happening in their community, or events that are happening nearby. Plus you can get a feel for what the resort is like and the guests that stay there. You can also read some reviews and learn more about the resort. 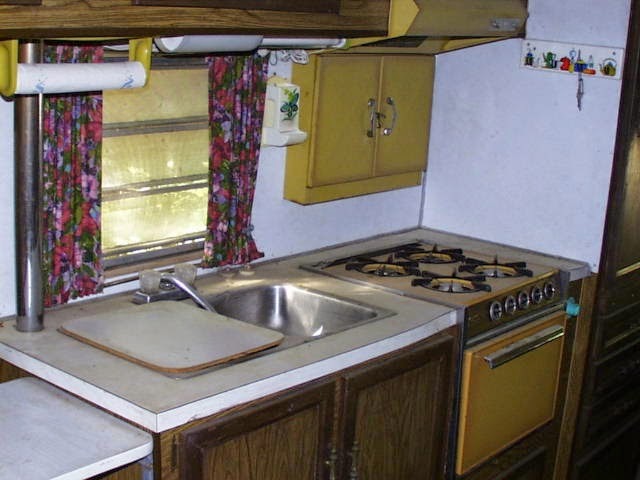 Before you scrap that old RV and buy a new one, think of getting your hands dirty. DIY projects are the way of the future, at with a little time and TLC, that old RV could be something truly special. So, where do you start on a project like this? We'll help get your creative juices flowing. You don't have to wait until spring to get started on this adventure. 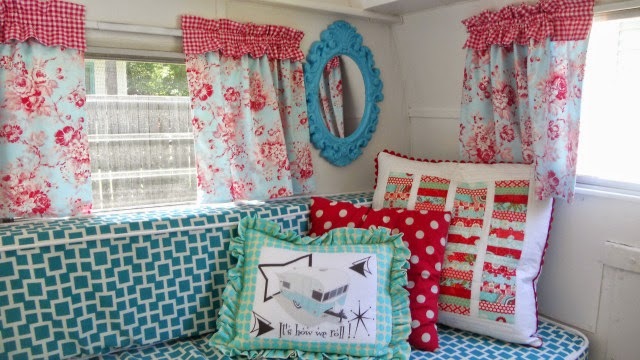 First take everything out of your RV, this includes all personal items and soft items like seating covers. 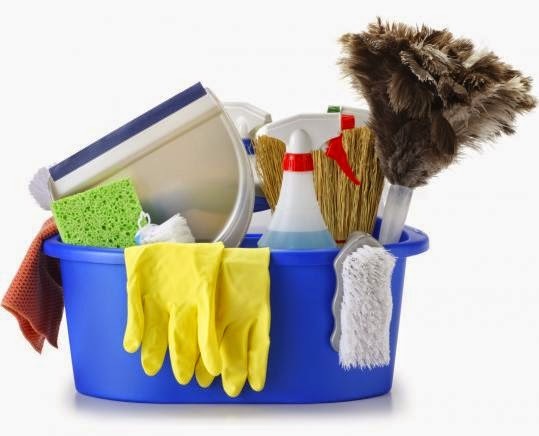 Don't go crazy cleaning, but give the RV a nice once-over. Then go through everything you removed, included covers, shower curtains, window curtains and more. See what needs to be updated, what can be refurbished and what needs to be tossed. Look around your RV. Simple changes might make all the difference in the world. With this kitchen, we see a few changes that would be simple, cheap and easy to do. The brown and yellow cabinets scream tacky. Although replacing cabinets might be expensive, painting them is not. If your cabinets need some TLC, start there. You could also paint or replace the paper towel holder, replace the curtains, remove the tack decor and spray paint the stove. 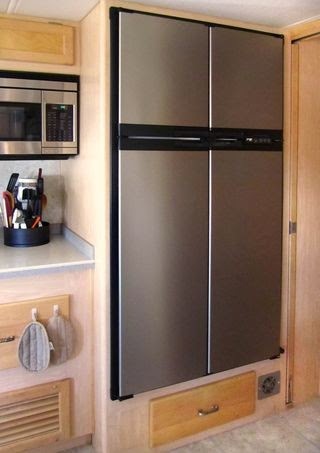 There's not a spray paint called stainless steel that will make your oven look expensive without the cost. Go to thrift stores and find great pieces to use inside your RV. This will help bring some life and personality to your old home. Plus decorating doesn't have to cost a fortune. It can be unique and beautiful with DIY projects too. Finding pieces for your RV will make it seem all the more special to you. Try to stick with a theme, grab some louder items and go for pops of color. Okay, now that you've saved tons of money not buying that new camper, we believe it's okay to splurge a little. Buy yourself a new stove, a new fridge or a new shower head. You certainly don't have to buy everything, but getting one nice new item can make your camper feel like home again. What DIY tips and tricks do you have? Are we there yet? What parent on a vacation hasn't heard that phrase two million times? Before you start ripping out your hair, check out some of these ideas for a smoother RV camping trip with kids. 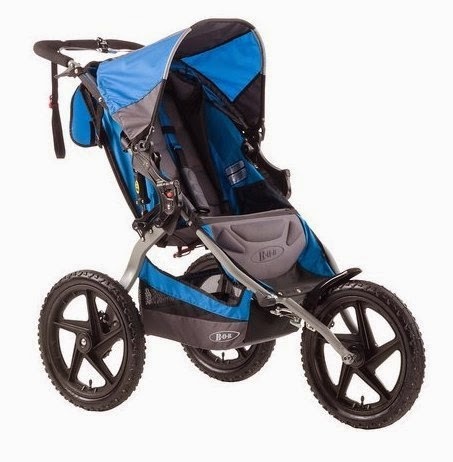 What screams active lifestyle more than this sports utility stroller? The wheels are made for rougher terrains, like hiking paths and trails. If you love to hike, bring the baby along! 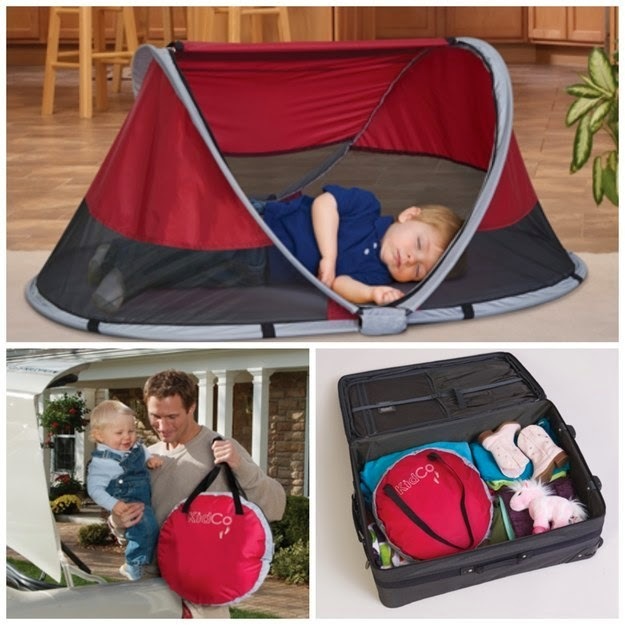 These are a great camping solution for people with toddlers who still want to go exploring. 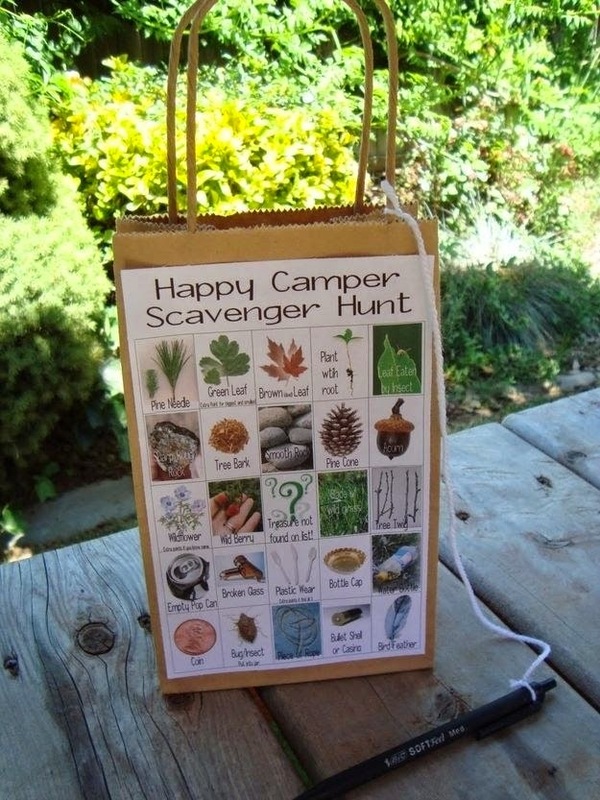 If your little camper is a little older you can help keep them entertained on the trail with this fun scavenger hunt idea. They can collect up all their treasures in a bag and get a prize for finding the most items. Don't forget to bring along a snack for the trail, too. No one likes stepping on rocks and stones in their tent, but for toddlers it could be even worse. Bring along some foam mats to put down on the tent floor so your toddler can crawl around safely. 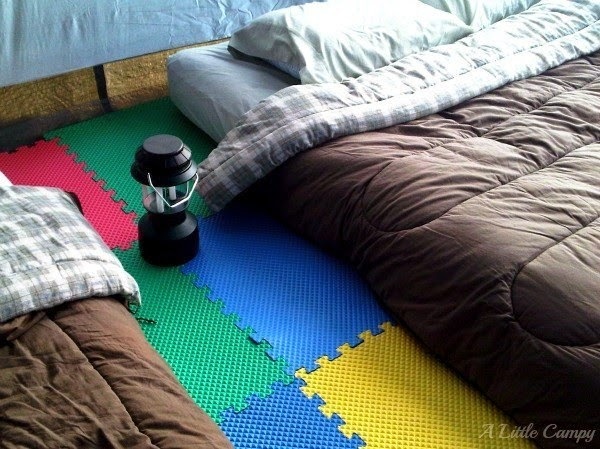 This might actually be the single most amazing camping idea we've ever seen. 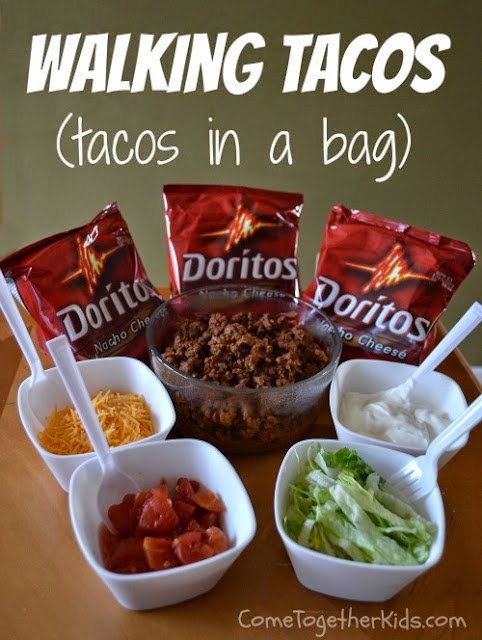 First of all, taco salad is delicious, but this idea makes the taco salad portable! Plus, what kid won't love eating out of a bag? And what parent won't love not having to do dishes? It's camping perfection at it's finest. This is part science experiment, part camping and all delicious. 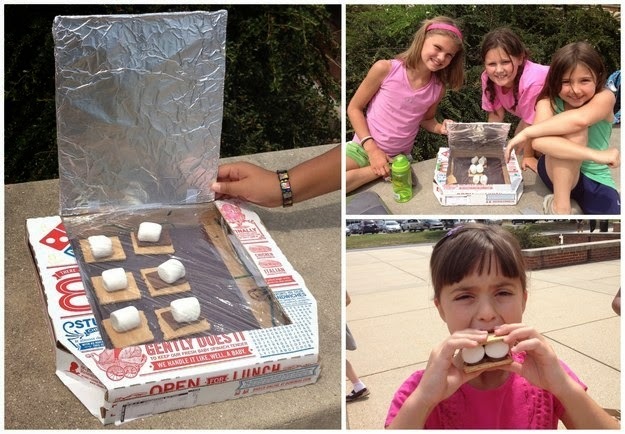 On a hot day in Florida, these solar s'mores will cook up perfectly before you can even light a fire. It's a tasty, safe alternative to having kids running around with flaming marshmallows on sticks. Let's be honest, you want one for yourself. This pea pod is the perfect place for your little one to take a nap. Whether you're at the beach, picnicking or hanging out at the camp site, this will come in handy. You won't have a cranky toddler on your hands and this is a shady safe place for them to nap their cares away. Bring along some mason jars so you can send your children to collect little treasures. 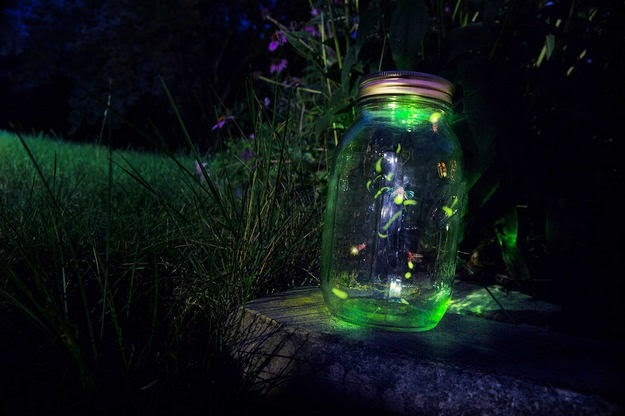 If you're camping in Florida we don't have any fireflies, but we have lots of other neat foliage, wildlife and artifacts to fill your child's mason jar to the brim!